Students with at least 5 credits in SPM or O-Levels can go for the Foundation in Arts at UCSI University for 1 year before continuing on to the BSc (Hons) Actuarial Science & Finance degree. Pre-University students with the relevant results in STPM, A-Levels, SAM, CPU, AUSMAT, etc. 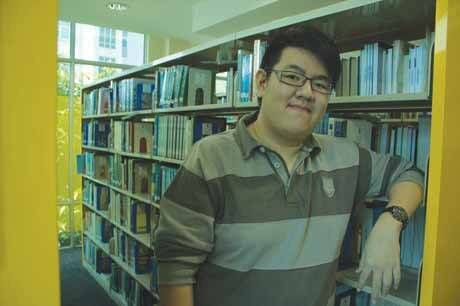 can enter directly into Year 1 of the Actuarial & Finance degree. With more than 30 years of education experience, UCSI University offers the affordable Actuarial & Finance degree supported by excellent facilities. Students will enjoy the wide range of sports facilities as well as interact with students from more than 80 countries. UCSI University is ranked in the Top 300 Universities in Asia in 2015 by the renown QS University Rankings. UCSI University is ranked as Excellent or Tier 5 in the SETARA 2013 rating system by MQA. For students with an inclination towards investment but still want to make the most of the robust financial services job markets, they can go for the BSc (Hons) Finance and Investment at top ranked UCSI University. This Actuarial Science & Finance programme at UCSI University aims to produce graduates equipped with relevant and holistic knowledge of finance and investment. As the financial market is getting more volatile these days, enterprise risk management becomes an essential component of big corporations. To furnish the demand for personnel of this profession, UCSI University developed the BSc (Hons) Actuarial Science & Finance. 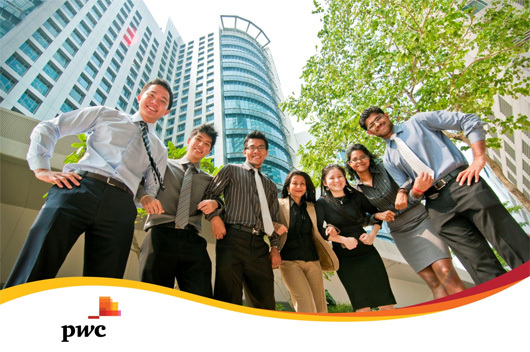 Where can Actuarial Science and Finance graduates work in Malaysia? Banks – Public, AmBank, Citibank, Hong Leong, HSBC, Maybank, RHB, CIMB, AFFIN, Alliance, Deutsche Bank, J.P. Morgan Chase Bank Berhad, Mizuho Bank (Malaysia), OCBC, Standard Chartered, UOB, The Royal Bank of Scotland, The Bank of Nova Scotia, etc.